FiiO Holiday Schedule for 2019 Chinese New Year - Hot news - FiiO Forums - Powered by Discuz! 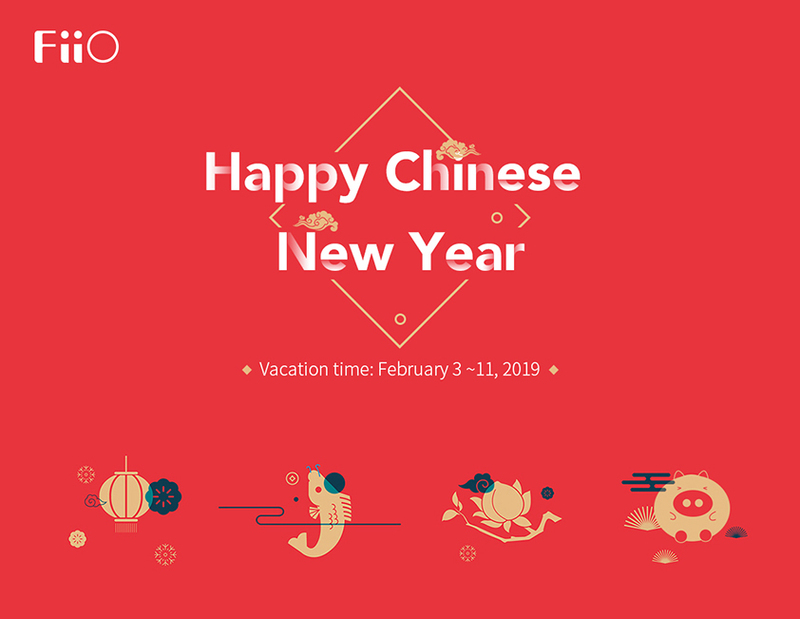 To celebrate the coming Chinese Lunar New Year, all staffs of FiiO Company will have 9 days off (from Feb 3rd to Feb 11th) and return to work on Feb 12th. During the holiday, please kindly inquire with our local sales agents (at www.fiio.com/wheretobuy) if you have any questions about FiiO products, or contact us directly by sending email to support@fiio.com if it's not a very urgent issue. We will reply you right after the holiday. GMT+8, 2019-4-25 12:03 , Processed in 0.023227 second(s), 23 queries .